We’re moving to Rue de Pres! We’re excited to announce that we’re going to be moving to a brand new premises. Over the past 3 months we’ve been building a new development at Rue des Pres Trading estate. 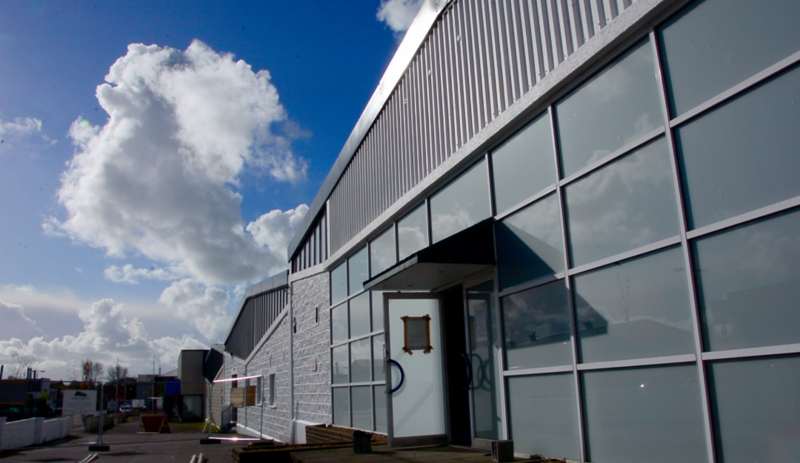 Our new address from next week will be L’Avenue le Bas, Saint Saviour, Jersey. Sponsoring ‘Teacher of the Year’ award 3rd year in a row.